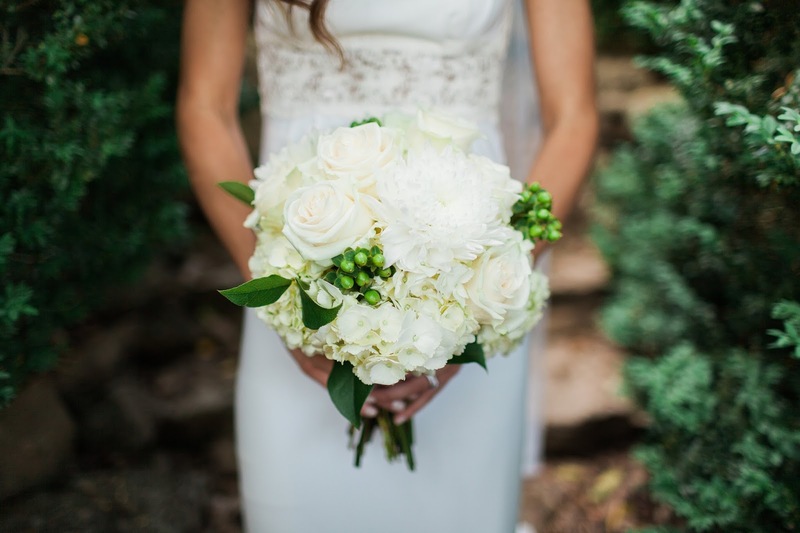 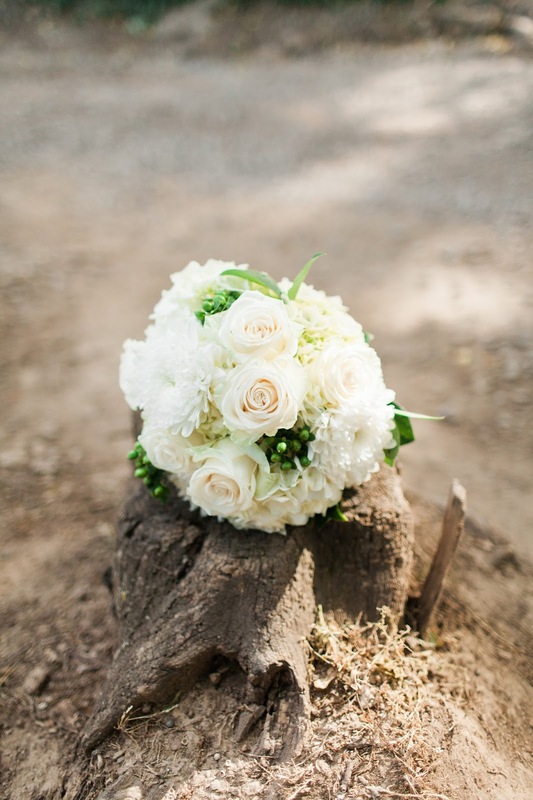 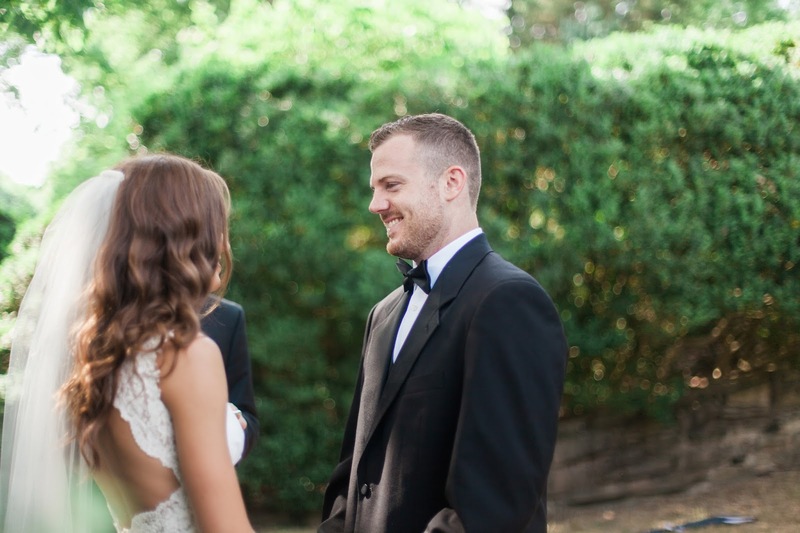 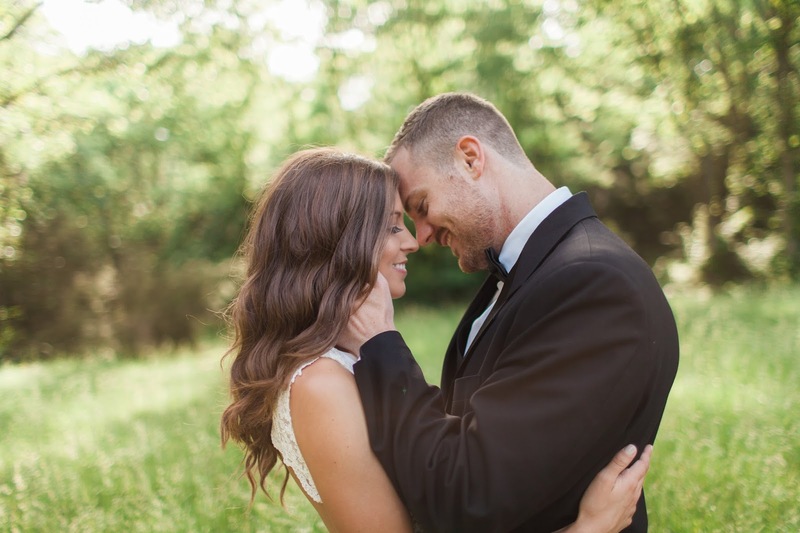 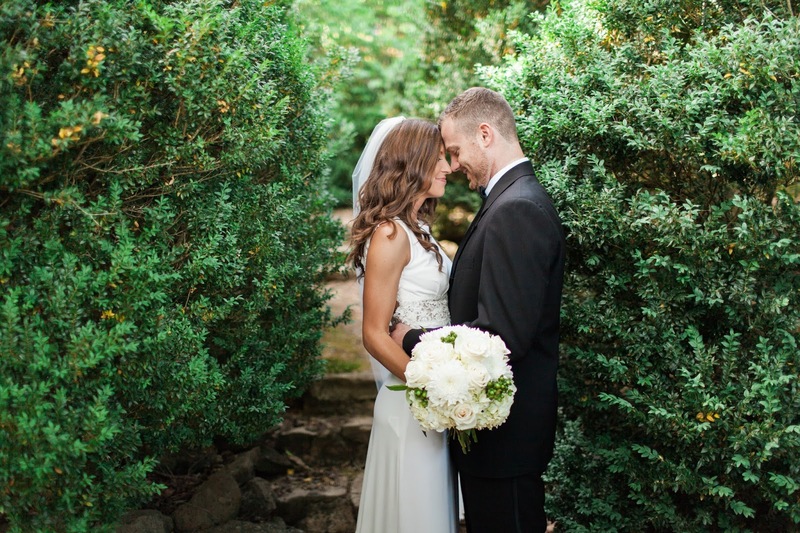 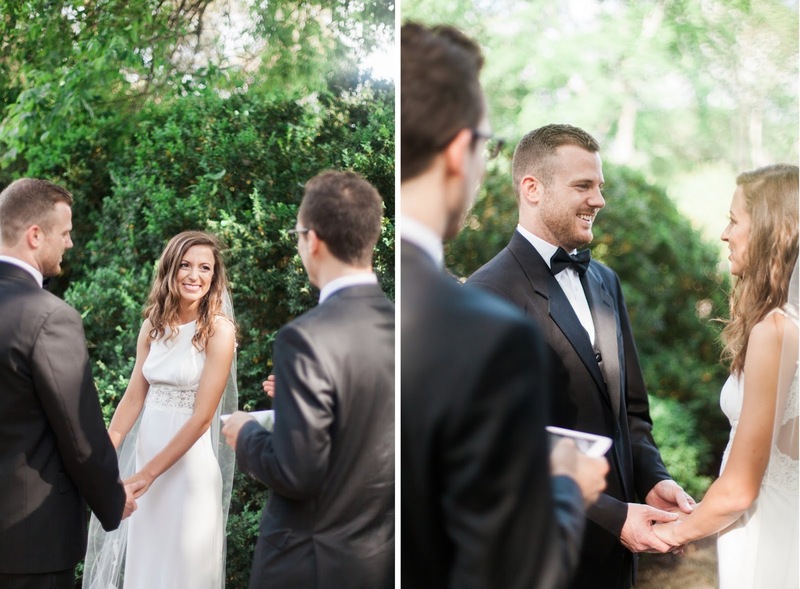 When we received this elopement from Cody at Freestone Photography we knew it had to be shared! 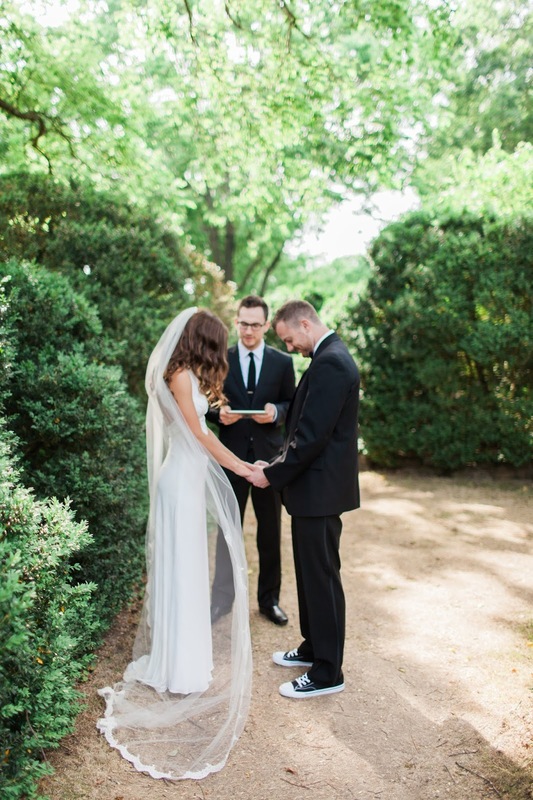 There is nothing plain about this wedding. 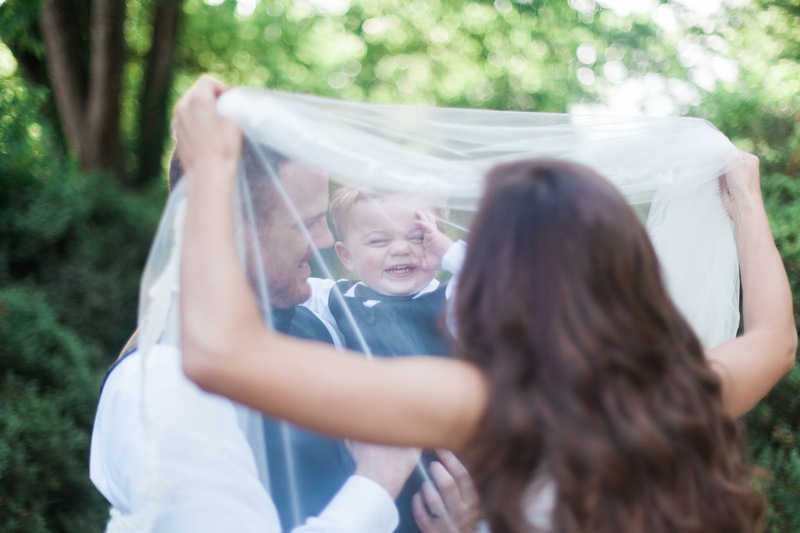 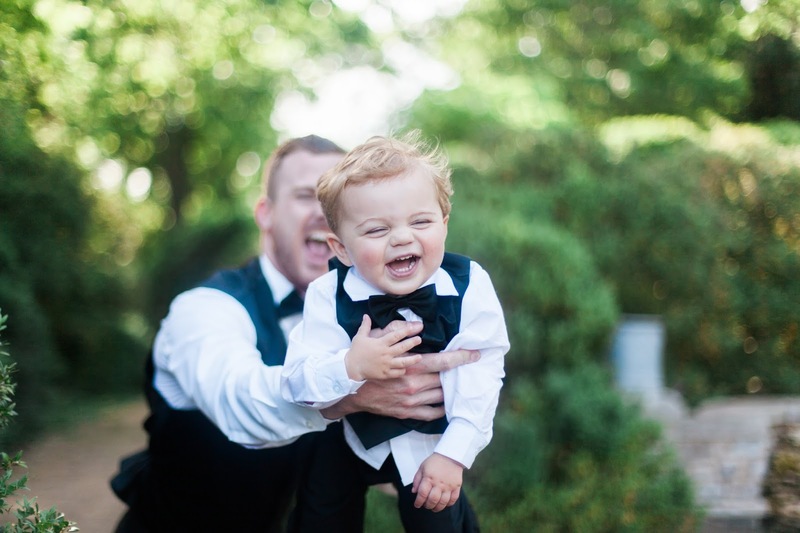 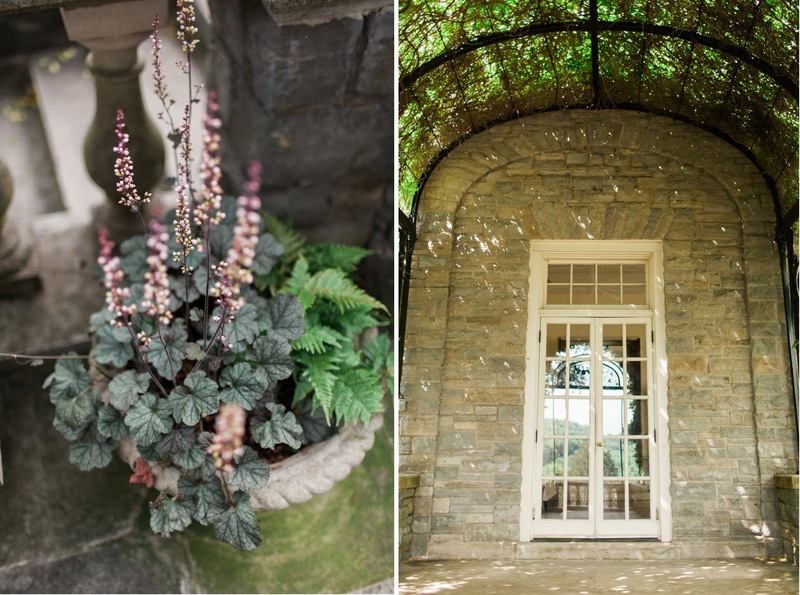 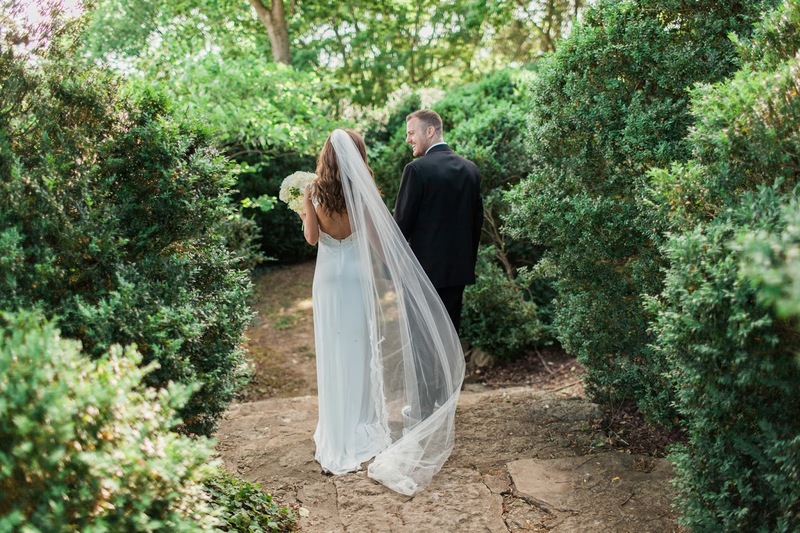 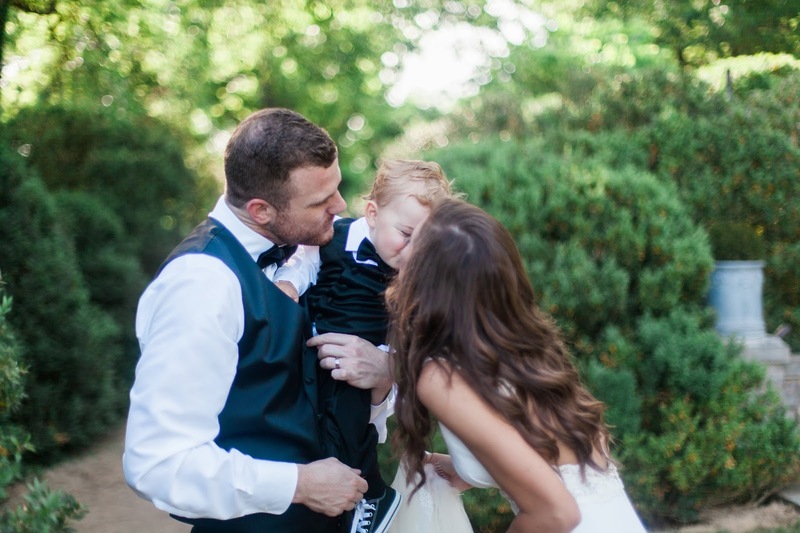 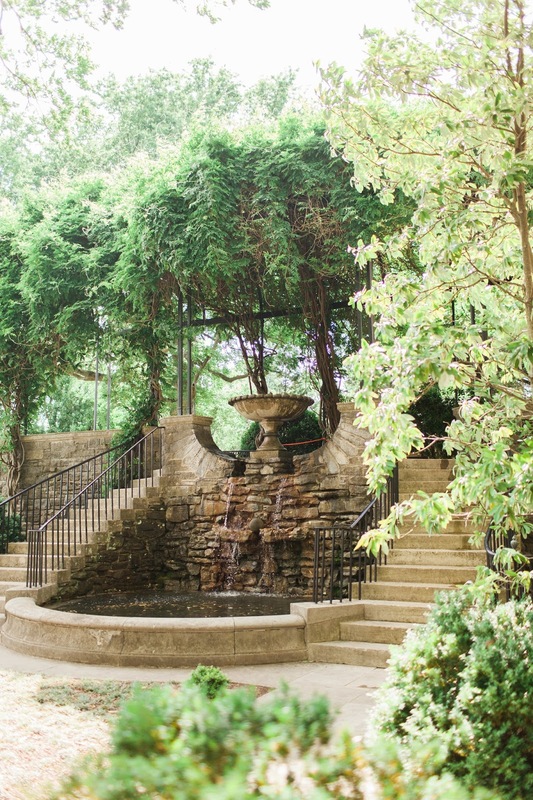 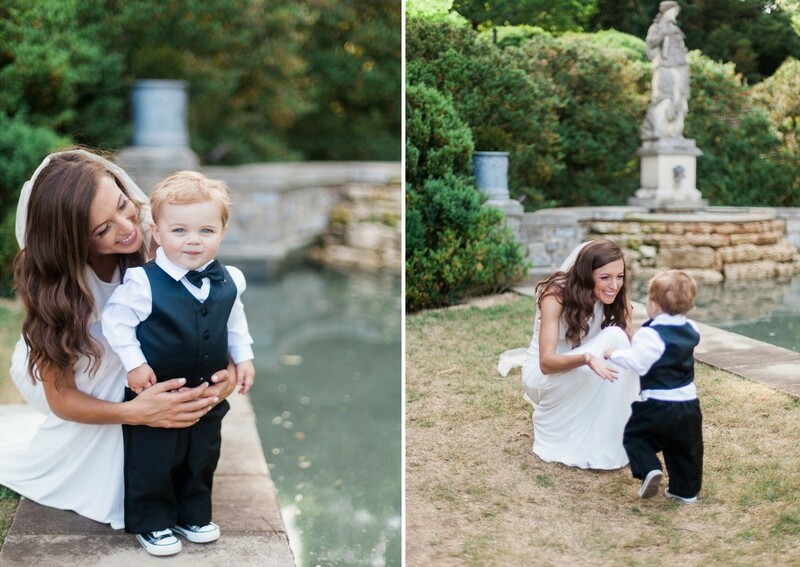 With Cheekwood as the perfect backdrop, this gorgeous couple, and their adorable son remind us that just because you choose to elope, you can still make it the day of your dreams! 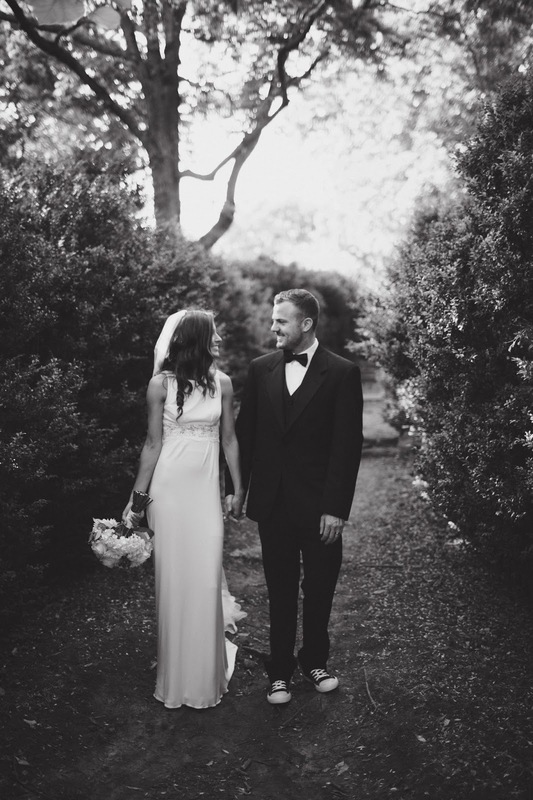 Visit us on Facebook today to see more photos and to hear what the bride had to say about her perfect wedding day!